What’s a guided Mirror Meditation with Tara session like? Tara will schedule a video call with you (via Zoom) so you can do the sessions in the comfort and privacy of your own space. You can have a free-standing mirror handy or use your video camera on your computer as a mirror. Your session will begin with a grounding meditation and you’ll set an intention for the session. Then together with Tara, you’ll embark on a guided inquiry to observe your thoughts and emotions in the moment. This is a deep exploration to help you uncover your unique pattern of emotions, self-judgements, and the ways you disconnect from yourself. The process unfolds naturally through giving it full attention without controlling or forcing anything to happen. There is time for integrating your experience so that you complete the meditation with greater self-awareness and more compassion for yourself. Tara may also give you suggestions for continuing your practice on your own – these may include special meditations and/or journaling exercises. Initial 20-min exploratory sessions are free. Live Mirror Meditation Webinars are recorded so you can listen back to them any time. Just jump on the video call (via Zoom) live or listen to the recording when convenient in the comfort and privacy of your own space. Have a free-standing mirror handy or use your video camera on your computer as a mirror. If you can relate to any (or all) of these, then Tara’s Mirror Meditation Webinar is for you! You’re critical of what you see when you look in the mirror. You’ve been letting your inner critic run your life. You need to release feelings of anger, fear, or worry. You’re frustrated with people who don’t seem really get you. You feel invisible when you want to be seen for who you really are. We’ll discuss the neuroscience of seeing yourself and being seen, the development of empathy and compassion, and how to be self-awareness without being why people become so self-critical when they focus on themselves. Then we’ll do some mirror meditation exercises that will help you uncover your unique pattern of emotions, self-judgements, and the ways you disconnect from yourself and others. You’ll learn to see yourself with greater self-awareness and more compassion. 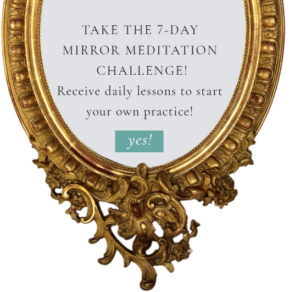 Tara will give you the practical tools to start your own daily mirror meditation practice. 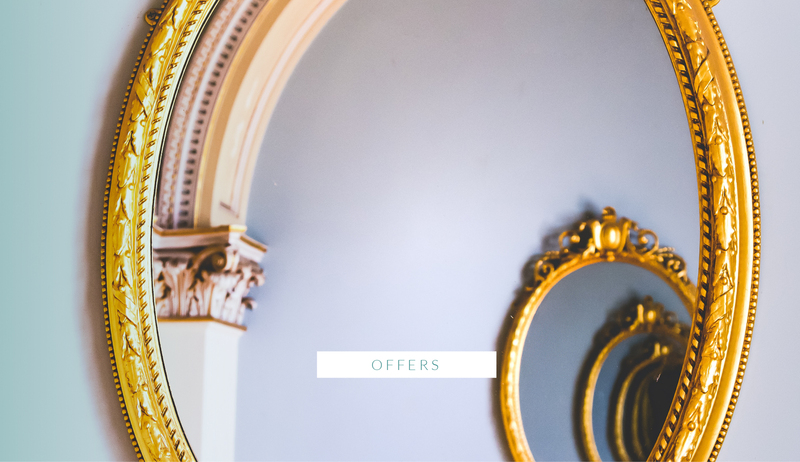 The Mirror Meditation Research Lab at Barnard College of Columbia University conducts ongoing studies on the effects of mirror meditation. Our participants range in age from 18 to 70+ from all backgrounds and varying experience with meditation. If you’re interested in learning more about participating in our research, CLICK HERE to fill out an application and receive announcements on upcoming research opportunities. 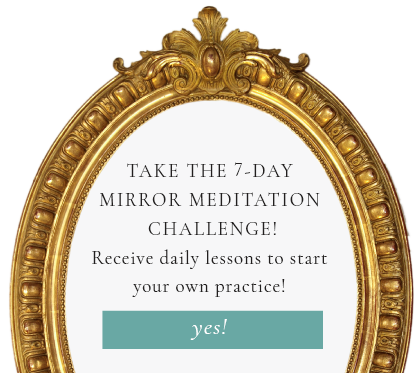 Take the 7-day mirror meditation challenge! We respect your privacy. Your email will not be shared with third parties.